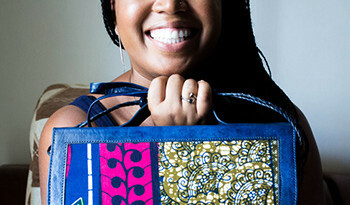 Charleston, SC — Angie Ravenel, owner of Angie’s Hair Studio in Charleston, South Carolina, and ARAVENEL Products (www.aravenel.com), broke through barriers when she created an innovative all-natural hair product and became a supplier with Walmart, the largest retailer in the world. With a troubled childhood, Mrs. Ravenel knew she didn’t want to be a product of her environment and became a sought after hairstylist, makeup artist, photographer and author. After working countless hours behind the salon chair, working on movie sets and traveling the states working for Colomer USA (Revlon), this wife and mother of two saw a gap in the hair and beauty industry. Angie noticed that there wasn’t an all-natural product that cleaned hair and neutralizes odors while on the go, and that’s when “Quick Clean Hair Mist” was created. After years of listening to people who couldn’t or didn’t have time to shampoo, Angie knew that a sulfate-free, no rinse mist would be a go-to item for post workouts, hospital stays and more. 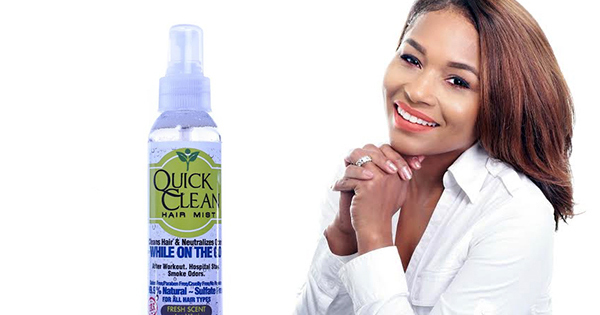 After a long road of research and development, “Quick Clean Hair Mist” was professionally labeled and became ready for retail in 2016. Even though Mrs. Ravenel was fairly new in the retail industry, she had confidence in her product and didn’t shy away from presenting it to the largest retailer in the world. Her presentation of “Quick Clean Hair Mist” to Walmart in Bentonville, Arkansas, was a success and her product is now available globally on Walmart.com.